alive. 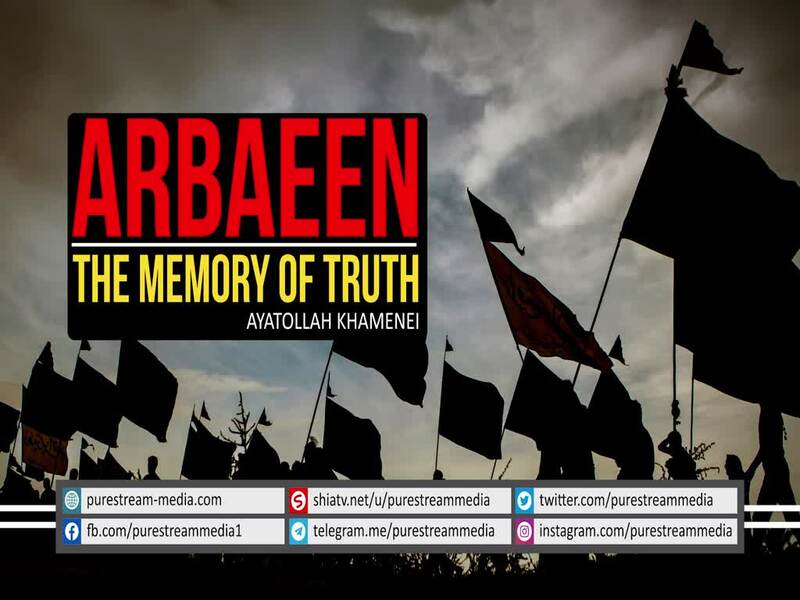 What lessons does Arbaeen give us? The Leader speaks.